“Stranger than fiction several times over. Viewers of this remarkable documentary will be astonished at not only what this art looks like and why it's forbidden, but also where it is and how it got there." "A gorgeous documentary. The filmmakers let the art do the talking, with loving, lingering shots of the brightly colored works." 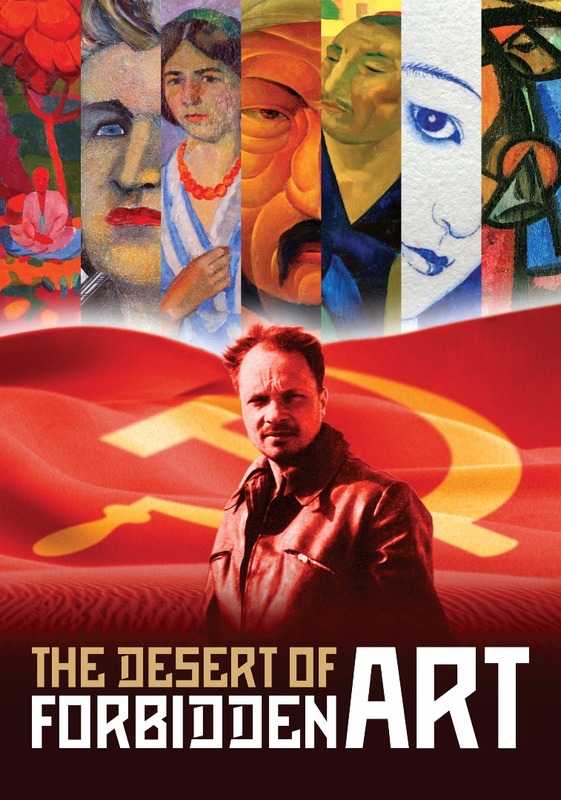 The movie tells the story of Igor Savitsky, an archeologist, ethnographer, and expert on modern art and its collector, who has devoted his life to saving the art pieces forbidden by Soviet Russian authorities. Thanks to his devotion and insistence Savitsky managed to reach the families and heirs of artists or even some the creators imprisoned in gulags. By gathering their art he not only saved a big piece of Russian culture from oblivion and the influence of censorship but also created the second largest Russian avant-garde art collection in the world. He established the Karakalpakstan State Museum of Art in Nukus (currently on Uzbekistan’s territory), which, aside from avant-garde art, also holds examples of social realistic art and ethnographic objects connected with the history of the indigenous people inhabiting the region. Selected festivals and awards: 2010 - Cine Golden Eagle Award, 2010 - Audience Award Beijing Int’l Film Fest. The screening of The Desert of Forbiden Art is a part of the conference: Museum of the Avant-garde or the Avant-garde Museum? Collecting the Radical.